We offer an unrivaled packing and unpacking service hands down. 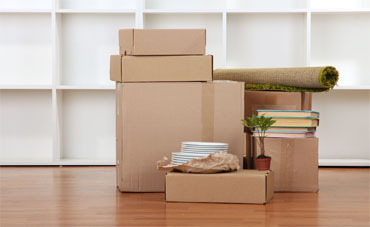 We will sort, secure, pack and unpack all of your belongings while you deal with other stuff during the moving process. With our 100% professional and stress-free packing and unpacking service, you won’t have to worry or even think about the painstaking and time-consuming process of packing for moving. 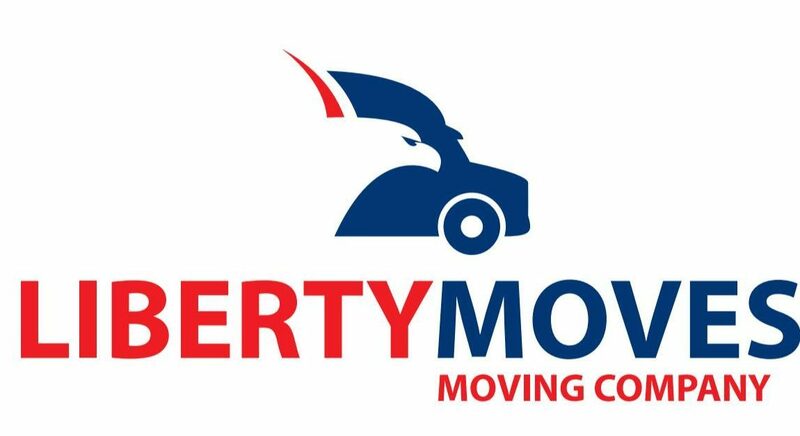 Our Professional and Experienced team of movers will do that for you. We will organize and pack your stuff so that they arrive intact and in perfect condition to your new destination. The best part is we can do as little or as much of the work as you want. Needing someone to handle the expert packing of your breakables, we can do that. 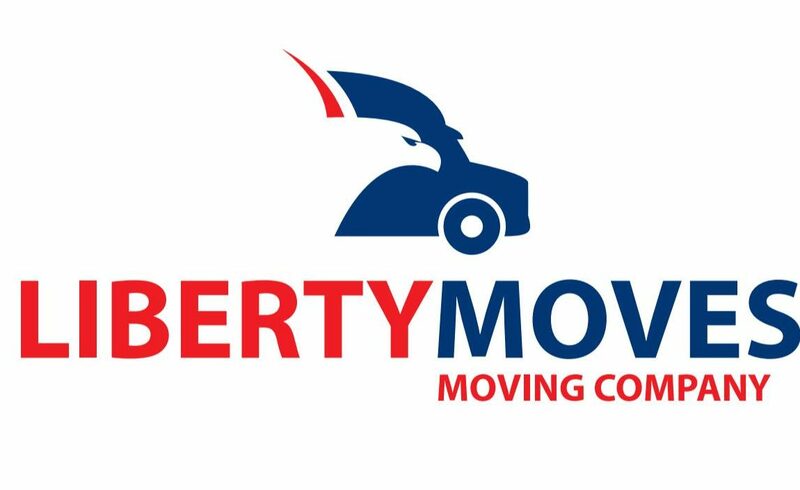 Do you need a full service move from point A to point B without a scratch? Fort Walton Beach is a small city in the Florida Panhandle. It’s known for fine white-sand beaches on adjacent Okaloosa Island. The island’s Gulfarium Marine Adventure Park is home to dolphins, penguins and alligators. The Indian Temple Mound Museum includes the prehistoric Temple Mound and Native American artifacts. Northeast, the Air Force Armament Museum displays artifacts and aircraft from WWI to the present. Send us your message, and we will get back to you as soon as possible!